May dedicated to bug fixing, Swery says. 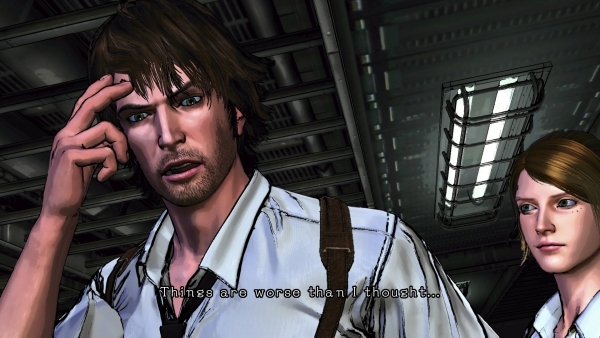 D4: Dark Dreams Don’t Die, Access Games’ episodic Xbox One adventure game, is coming to PC, director Hidetaka “Swery” Suehiro announced. “The catalyst for this port was the presentation I did at GDC, where we made a PC version experimentally to demonstrate the point that we could provide emotional immersion and recreate human sensations even without Kinect on hand and it was designed to be playable with nothing but a mouse,” Swery told Famitsu. The next month will be dedicated to clearing the PC version of bugs.